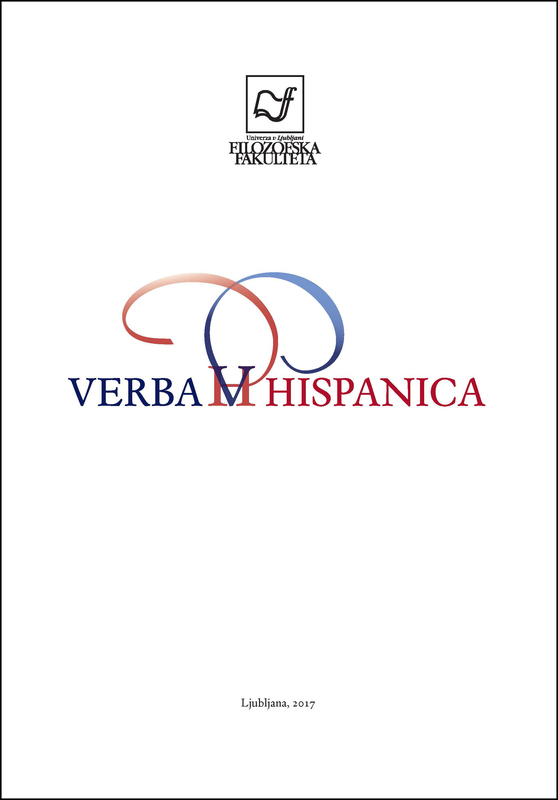 The notion of predicative expression in Spanish and the diversity of the structures that are able to function as such have been, and still are, one of the most discussed subjects in Spanish syntax. One of the most controversial problems of this debate is whether a finite clause, can be a part of this repertory of elements that can function as a predicative expression. The aim of this article is to assess the contrasting views on predicative sentence structures and to illustrate the different theories with examples of diverse types of dependent clauses. The study focuses on sentences introduced by ser, estar and parecer, verbs commonly accepted as copulative verbs par excellence that usually allow the pronominalisation of the predicative. Apart from the main groups of dependent clauses, the article also analyses two types of syntactic emphasis: cleft sentences and oraciones ecuandicionales.